What Is Fruitwood Color and Is It Better Than Cherry? 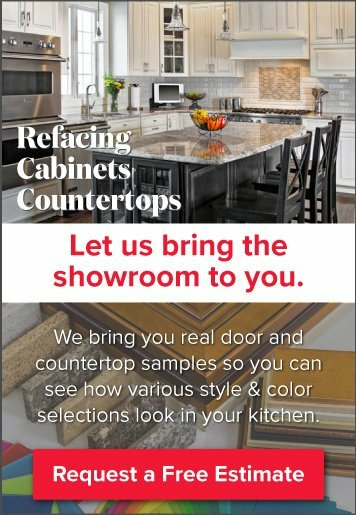 Today’s article will answer the popular cabinetry question: how can I best pair my cherry cabinets with a new countertop color? Cherry is one of the most beautiful woods on the market. It's rich, durable and has a timeless presence. Or does it? "What kind of kitchen remodeling do I choose from? Countertops, cabinets, doors... not enough choices, but too much time." 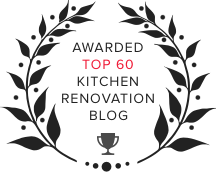 What is the Best Cherry Kitchen Renovation Ever?